Q. What is a strike? A. 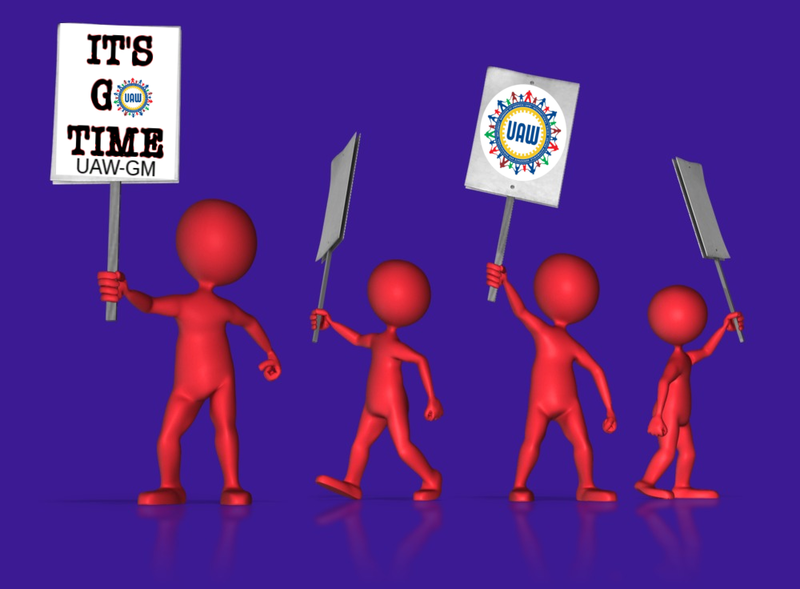 A strike happens when workers collectively decide to withhold their labor after authorization from the International. 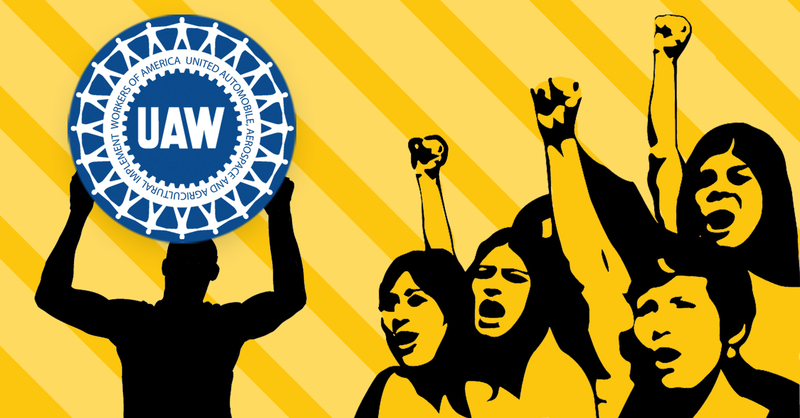 In the UAW, strikes are governed by the UAW Constitution, including Articles 12,16, and 50. Q. Who is eligible for strike benefits? Member must participate in the strike: picket assignments, strike committee, etc. Eligible members include temporary employees as well as anyone who is current in their union security obligations such as fee payers or objectors. Q. How much is UAW strike assistance and how often is it paid? A. Weekly strike pay is $200 per week ($40 per day, Mon-Fri, beginning on the 8th day). Eligibility for weekly benefits on the 8th day of a strike. Strike assistance pay is available after the 15th day of the strike. A bonus check is paid the week prior to the Thanksgiving and Christmas holidays. Q. How do I apply for strike benefits? A. You must register and make application for strike benefits on the day and time assigned to you by your local union. Q. Do I owe union dues on strike benefits? Q. Can the strike pay be mailed to me? A. No, members must pick up their own benefit on the assigned date from their local union with ID. Q. Are strike benefits taxable? A. Yes. After $600 in a given year, the UAW will issue an IRS Form 1099-MISC. Q. Are probationary employees and new hires entitled to strike assistance? A. Probationary and new hires may become eligible for strike benefits if they join the Union and pay the initiation fee and dues prior to the strike taking place. In the event a worker has completed application for membership and paid dues, he/she would be considered a member in good standing and would be entitled to strike assistance. Q. Are temporary employees entitled to strike assistance? A. All dues paying members, including temporary members, are eligible for strike assistance. Q. What medical benefits are covered? A. The UAW Strike and Defense Fund covers certain benefits such as medical and prescription drugs. Benefits not covered include: dental, vision, hearing, sick and accident. These benefits are either paid directly by the Fund according to the company’s current plan or by having the Strike and Defense Fund make COBRA payments to the company plan. Q. Can I Collect Unemployment Insurance While on Strike? A. The law varies by state, but in many states participation in a strike will disqualify a worker from eligibility for unemployment insurance. Q. What happens if I cross a picket line? A. All strike benefits cease immediately and appropriate action may be taken under the UAW Constitution. I am off on medical I was hurt on the job how does the strike effect me. Ps I will be walking the line and doing anything I can do to help. In a right to work State are non union workers eligible for Unemployment. insurance or does that depend on the State? I don’t think they should receive anything during a Union Strike..
Unemployment benefits vary by state.